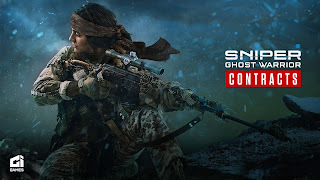 WARSAW, Poland (August 16, 2018) — Today, CI Games announced the next game in its acclaimed tactical shooter series: Sniper Ghost Warrior Contracts. The title takes its genre-defining sniping gameplay to the harsh climates of the Siberian wilderness and introduces a brand new way to play - the contracts system. 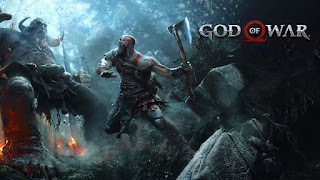 The game features both single player and multiplayer modes, and is set to release on PS4 in 2019. 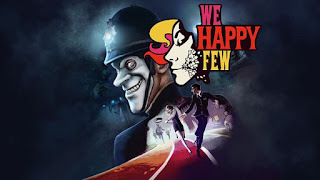 Compulsion Games and Gearbox Publishing are excited to announce that We Happy Few will be released on August 10, 2018 for PlayStation®4 and PlayStation®4 Pro (with HDR and 4K support). PS Plus for May looks Soulful. 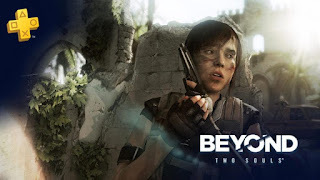 That's right, the brilliant Beyond Two Souls is gearing up for your PS Plus goodness for May and is a very smart move on Sony's part gearing up ready for Detroit Become Human. Take a look at the video to see what other greatness awaits. Quantic Dream's Detroit Become Human has gone Gold. Development has finished on the stunning looking game. Following in the footsteps of Heavy Rain and Beyond Two Souls comes the Playstation 4 exclusive. 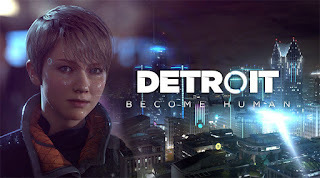 DBH ships on 25th of May. 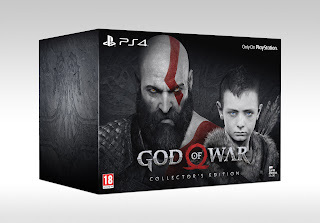 God Of War is Here! You need this! See the reaction of the very humble Cory Barlog. You need to buy this game. Marooners is available to download on the Playstation Store from 6th Febuary. Review up soon. 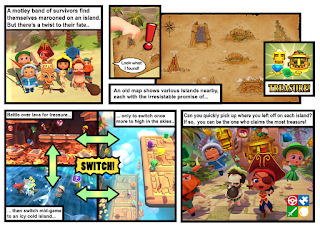 "Play a wild mix of fun party games as the action regularly switches back and forth between games. Can you handle the switcheroo chaos? Join your friends both on the couch and online while sadistically laughing at their misfortune, or come back to haunt them if you die. Run, jump and slap your way to victory!" The Evil Within 2 Free Trial on PS4 Out NOW! Starting right now, you can download The Evil Within 2 Free Trial on PS4, and play through the terrifying opening chapters of the game. At the end of the trial, if you choose to upgrade to the full game, all of your save data will carry over, allowing you to pick up right where you left off. In these first chapters you’ll have the opportunity to explore some of the game’s tight, nightmare-riddled, linear experiences, as well as the more open streets of Union. You’ll also have full access to Sebastian’s customization options, so you can start building the best Sebastian for your playstyle. Middle-earth: Shadow of War Online Fight Pits Free Update Available Today! Warner Bros. Interactive Entertainment today released the latest free content update for Middle-earth: Shadow of War. Online Fight Pits – allowing players to train up their Orc followers by pitting them against Uruks and Ologs from other gamers’ armies around the world. 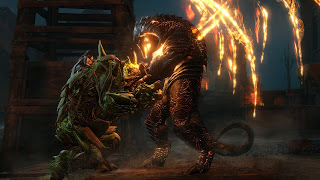 Through this ultimate fight to the death in the arena, players can earn powerful rewards and upgrades that can be used to improve their army and continue the battle for Mordor. The Online Fight Pits free content update is available today for all Middle-earth: Shadow of War owners. Take a look at the movie.